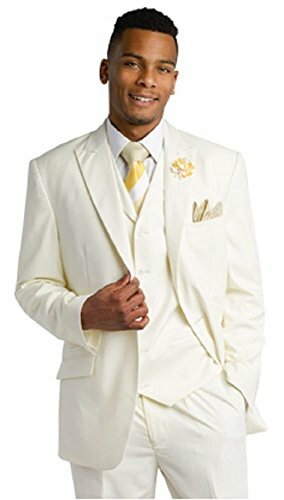 Beautiful Men' Wedding Suit Cream Suit, Ivory Suit, Suit Mens Wear, Exclusive EJ Samuel Suit Excellent Fit ..........Customer who buy once an EJ Samuel Suit just keep on buying more for the compliments and great fit. If you have any questions about this product by E. J. Samuel, contact us by completing and submitting the form below. If you are looking for a specif part number, please include it with your message.